Academy Dental is the largest dental organization in Victoria , and one of the biggest reasons we’ve been able to grow is because of our values. 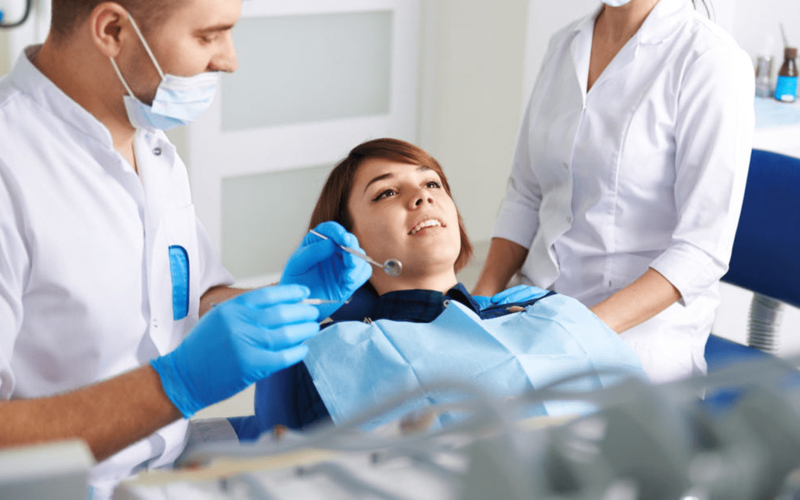 Those four values inform everything we do at Academy Dental, and our dedication is what drives us to provide the quality dental care that we’re known for, to every single one of our patients. But that’s only one side of things.We wouldn’t be anywhere without our patients- that’s what it all comes down to. Every time they refer a friend or family member, they help us grow. We want the best for all of our patients because seeing their smiles is what keeps us smiling. but I had such a fabulous experience with my visit. but your staff and the atmosphere you have created in the office is so inviting and lovely. almost enjoyable experience at a dentist’s office that I can remember. With four convenient locations to serve you, book an appointment today and experience the Academy Dental difference.